From each other, over the years, we gather strength, through laughter and tears. 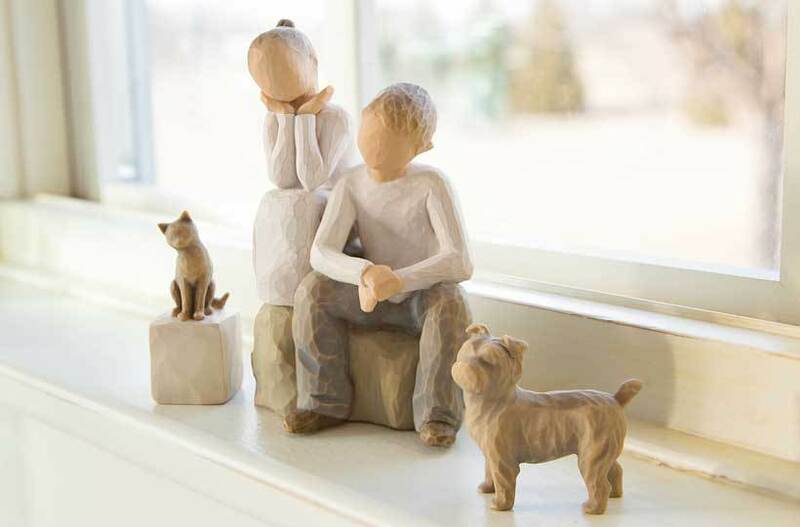 The relationships between sisters—loving, supportive, sometimes argumentative—is a strong theme seen in many Willow Tree pieces. Sister gifts such as My sister, my friend, Heart and Soul, and By my side echo the importance of support between sisters. And since friends can be as close as sisters, these pieces are just as meaningful as a reflection of the relationship between friends, making them keepsake gifts for best friends also.